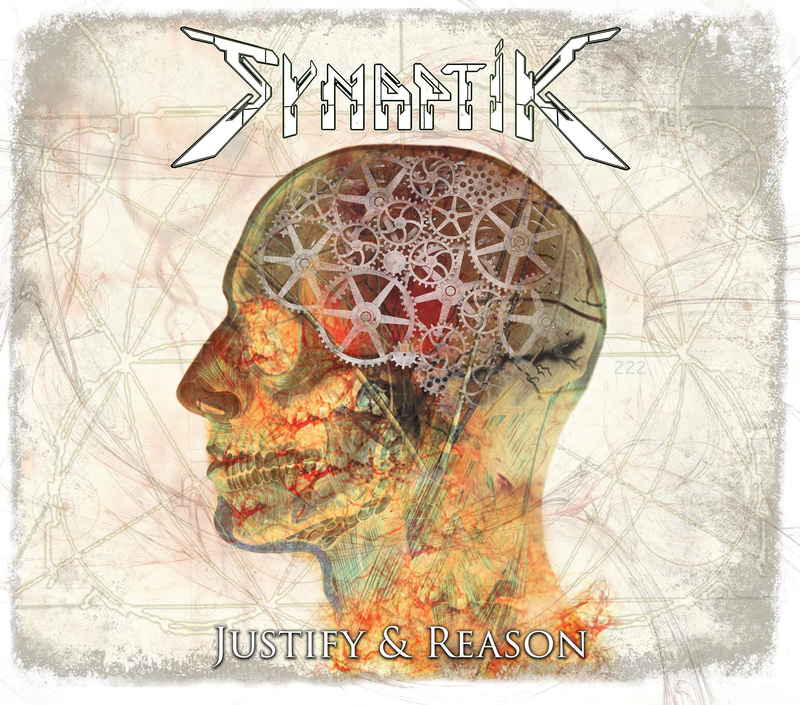 British heavy metal five-piece, Synaptik from Norwich, UK recently announced the re-release of their incredibly successful debut album, The Mechanisms of Consequence as a heavier remixed album, due out on January 30th. The Norwich men show no signs of slowing down as they are set to make a huge impact in 2017 by following it up with the release of their highly anticipated sophomore album, Justify & Reason, out March 10th. 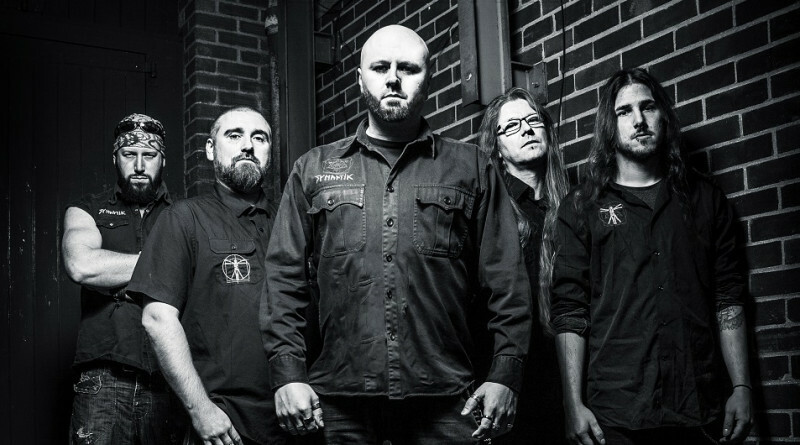 For US fans, it’s a double dose of metal as the remix album and the new album, Justify & Reason will be released as a double album directly via Divebomb Records. The first pre-orders for this collection will be available on February 1st 2017 from the band’s website. The UK and US version of Justify & Reason come with different artworks, as seen below. Both UK and US editions have the same track listing. However the US version has the remix album as a bonus disc. 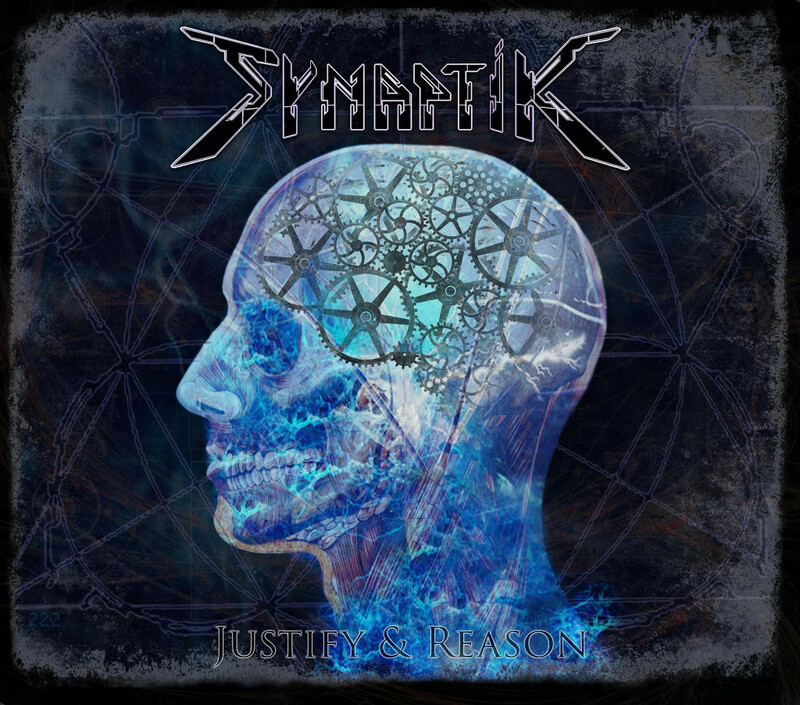 Synaptik has released the first single off of the Justify & Reason album. The video for the song “Esc Ctrl” can be seen below. Justify & Reason will be released physically March 10th 2017 via Snakes On Fire Records (UK), Divebomb Records (US).